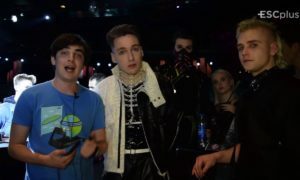 The former Junior Eurovision representative George Michaelides is currently taking part at Greece’s Got Talent. The 14-years old singer and dancer represented Cyprus at the last year’s contest with the song ‘Dance Floor’, which talked about his passion for dance. 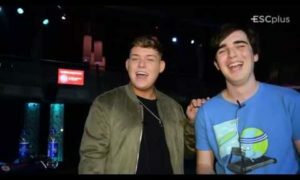 George was selected along with his dance partner from casting auditions in Cyprus and then successfully went through to the next round of the talent show. 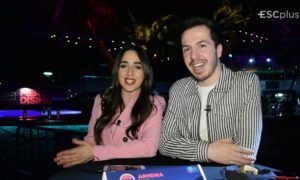 George and his partner Antonia Roumelioti, who is 16 years old, gave a meaningful performance at the TV auditions that received three yeses from the panel and a standing ovation from one of its members. 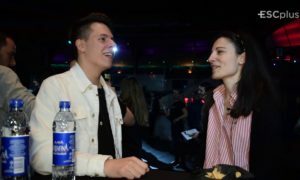 Last year, George Michaelides represented Cyprus at Junior Eurovision in Malta, where he finished second last with the song ‘Dance Floor’.